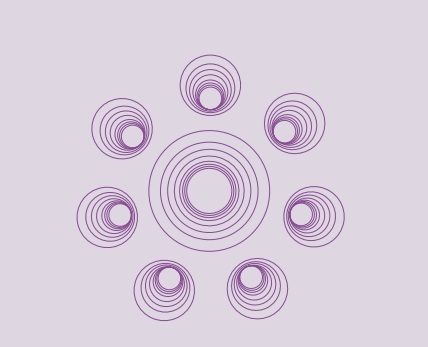 In 2004 the Adva center created the “Women’s budget Forum” (WBF) a network of feminist organizations that works together in order to mainstream a gender perspective into national and municipal budgets as well as into public policy. 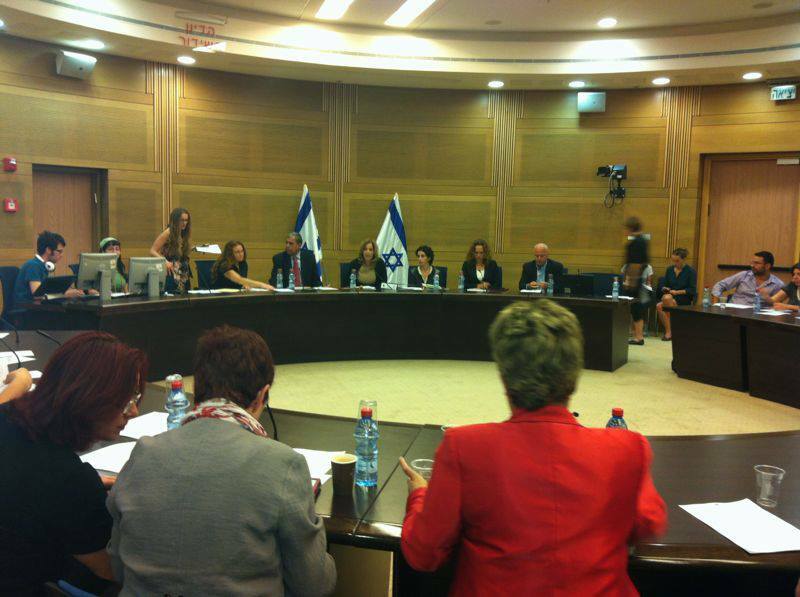 The WBF served as a powerful tool in introducing the idea of GRB to feminist organizations in Israel and in lobbying the concept at the government and parliament. 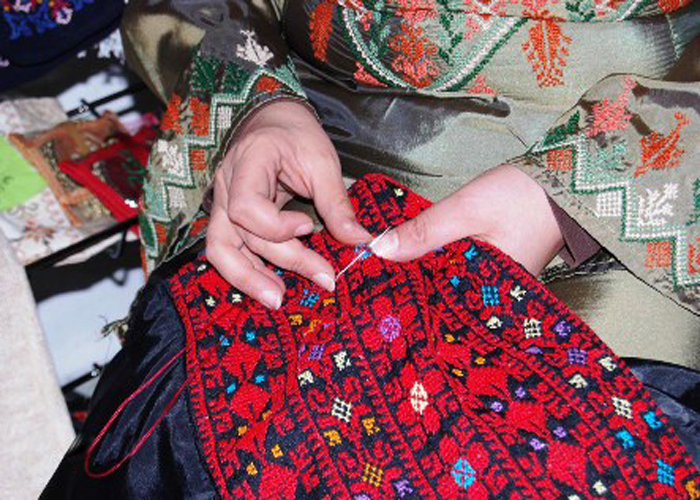 Looking at economic issues from a gender perspective turned out to be an objective that enabled the cooperation of Jewish and Palestinian feminist organizations in the context of a continuing conflict. The WBF combined knowledge from the field work done by its feminist organizations, economic research done by the Adva Center and advocacy work. This unique combination boosted a public discussion about the gender implications of national projects and budgets. Once the idea of GRB was incorporated into the feminist discourse and promoted by a number of politicians and public officials, the WBF began to work also at the municipal level. Local budgets not only have great gender implications on city residents but are also easier to change than national ones. The WBF conducted courses on social economics and training in GRB for municipal advisors on the status of women, elected officials, local authority officials and local community leaders. The knowledge learnt at these courses mobilized participants to incorporate GRB two methods into local budget-making in order to promote women at the local level. After several pilot projects, the Adva Center has developed a method of intervention at the local level that consists of a training course accompanied by a community action worker that helps course participants to translate community problems into policy issues and design accordingly a program of intervention. 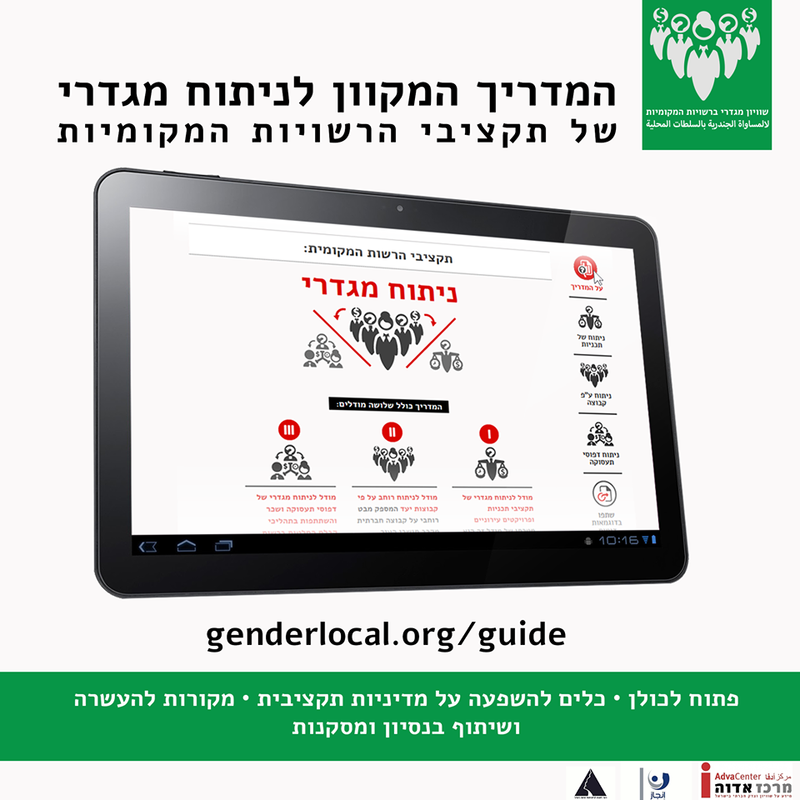 To date, hundreds of women – Jewish and Palestinian – from all over the country have participated in these courses and used GRB methods to improve their situation and that of their communities. The cumulative effect of research, lobby, public discussion through the media and grassroots actions resulted recently in the establishment of a committee for gender budgeting at the Finance Ministry’s budgeting department and the submission of a proposed law mandating gender budgeting at the national level. The work begun by the Adva Center 11 years ago is taking root! 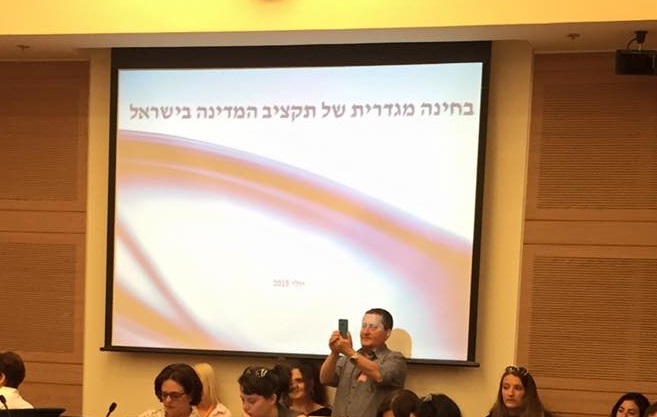 This year, for the first time, the books that comprise the proposed budget of the State of Israel for fiscal 2015 include the beginnings of a gender analysis of the budgets of government ministries and agencies. Seventh Annual Adva Center Conference on Budgets and Gender. Sixth Annual Adva Center Conference on Budget and Gender. Budget allocations are needed to help poor women start their own businesses. A good model is already up and operating. 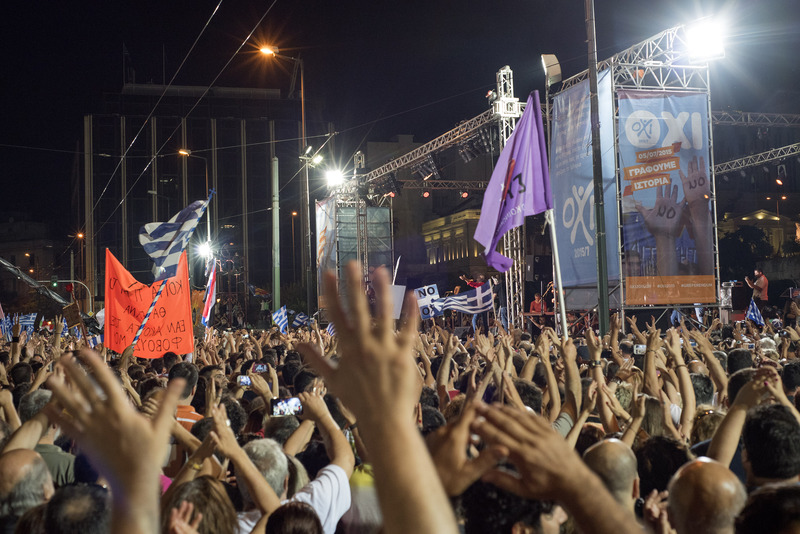 Will the provision of education, health and social welfare services in Israel be opened to multinational corporations?" Keynote address by Ms. Mohau Pheko at the third annual Adva Center conference on engendering budgets.